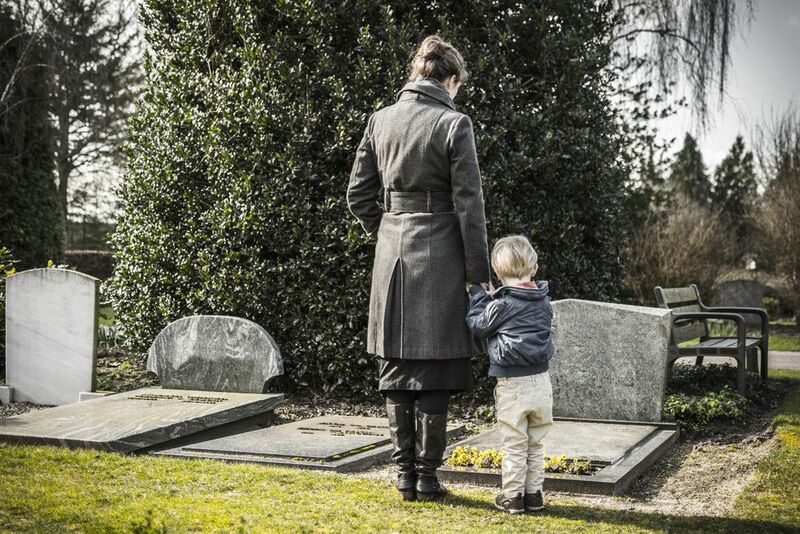 Losing a loved one is never easy, but the wrongful death of a spouse can be especially difficult. In addition to the financial hardships a surviving spouse must face, he or she must also cope with the loss of the partner’s love and affection. At Joe Horrox Law in Daytona Beach, FL, we can help surviving spouses file a wrongful death and loss of consortium claim to hold negligent parties responsible for their actions. With strong legal counsel on your side, you can rest assured that we will fight to secure the compensation you deserve. Loss of consortium can be added to a wrongful death claim to secure damages for non-economic losses such as love and affection. These are the damages suffered by a surviving family member after a loved one’s death due to another party’s negligence or wrongful actions. Unlike economic damages like medical bills and lost wages, damages for loss of consortium are much harder to calculate. Most loss of consortium claims are filed by the surviving spouse to compensate him or her for the loss of love, affection, companionship, support, and intimacy. It is important to note that only married couples are entitled to loss of consortium. Couples who are divorced or not married cannot file a claim. In limited circumstances, however, surviving minor children may also have a loss of consortium claim. It is important that surviving spouses prepare themselves for what will happen after filing such a claim. You may be asked intimate details about your relationship with your spouse both during the depositions and trials. Any hardships you faced, such as separation, infidelity, and even abuse, will be scrutinized and could ultimately affect the amount of compensation you are awarded. If your case does go to trial, not only will these details be discussed in front of a judge and jury, but they will also be made available through public records. Another major factor that could affect the compensation you receive are the defendant’s insurance policy limits. The vast majority of liability policies have single injury limitations, meaning the insurance company places a cap on the amount they will pay out per accident. At Joe Horrox Law, we can help you determine whether such a cap is in place and can explore other avenues for compensation. Generally, it is difficult to recover more compensation than allowed by the liability policy, but it may be possible depending on the defendant’s financial status. If you lost your loved one in an accident caused by another party’s negligence or wrongdoing, Joe Horrox Law can help you file a wrongful death and loss of consortium claim to hold the responsible party accountable for your losses. Strong legal representation is the key to recovering the compensation you deserve. Contact our law office today to schedule a free initial consultation with Mr. Horrox.